Why do we feel pain? What is our body telling us? Learn 10 facts about pain and how physical therapy can help treat it. 2. Pain doesn’t give specifics. 6. The brain tells us how much danger it thinks we are in; not always how much danger we actually are in. 7. 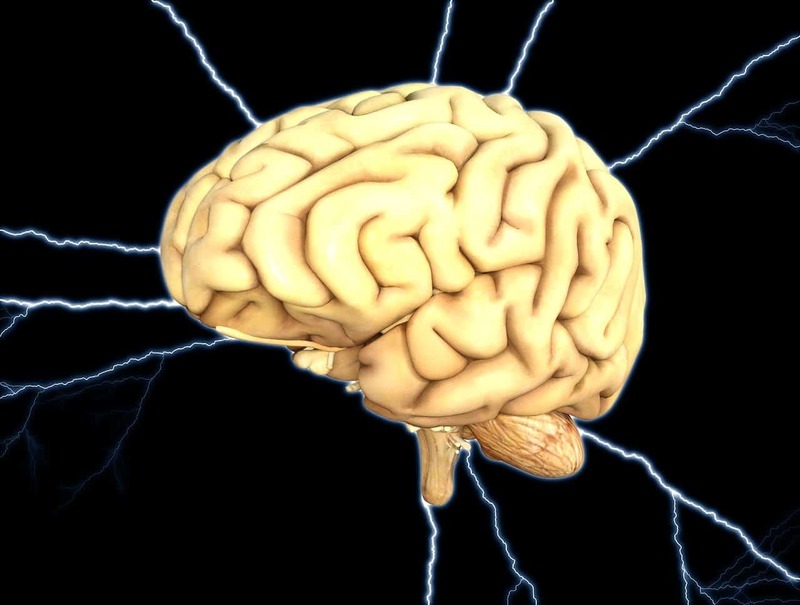 The brain recognizes the potential for pain. Our body has sensory receptors called nociceptors that respond to stimuli that alert us to danger. We used to think that nociceptors alone caused pain, but this is not true. For the nociceptors to create pain, the brain must decide that the tissue is in danger and that we need to do something about it. If you put your hand on a hot stove you will quickly draw it away – and it will hurt, even if you didn’t let it rest there long enough to cause any burn or damage to the skin. It hurts because the brain recognizes the potential for damage and tells us very quickly to get it away from the source of danger (the stove). 8. The brain tries to protect us from more pain. If our brain thinks that a part of the body is vulnerable or in danger of pain, it is going to do something about it. It may cause us to protect that area by moving differently, avoiding certain movements or activities. It will react very quickly at the first sign of danger. It can even increase the number of receptors in the area as well as chemicals and signals that alert us to the potential for pain. This is bad for several reasons, one being it causes over reactions. For example, if you have chronic low back pain for months or years you are going to learn to protect your back. Any movement that causes even a little stress to the back will cause pain because your body is trying to protect your back, even if the movement would not normally cause pain. Eventually, it takes less and less stress or activity to cause pain. If you’re in pain or have chronic pain, contact Life’s Work Physical Therapy and let us help treat the source of your pain.